Damaged hair cannot continue to grow because of breaking points, which are a result of breakage and split ends caused by chemical, mechanical or thermal damage. Healthy hair is key to adding length, Redken's new Extreme Length Primer and Sealer are go-to products for anyone trying to grow their hair longer and stronger. We've already had the chance to try the products out and they are up to par with my Redken expectations. Below is what you can expect from each NEW product. This is a rinse-off treatment, which provides weightless conditioning. It contains Biotin, which builds strength from hair root to tip. It also targets split ends. This creates hair which is healthy enough to grow 3 to 6 inches in one year. Hair is 96% stronger after only 3 applications, just with this product alone. Provides deep conditioning and strengthens hair from the inside out for heightened control and manageability. adding weight. Will also boost your hair's shine and softness. This is a leave-in treatment and also contains Biotin, which builds strength from hair root to tip. It also targets split ends. This creates hair which is healthy enough to grow 3 to 6 inches in one year. Offers a 5-in-1 damage protection against chemical damage, thermal damage from styling tools, mechanical damage, surface damage and breakage. In fact, breakage is reduced by 75%. Strengthens, restores and repairs while protecting natural shine. 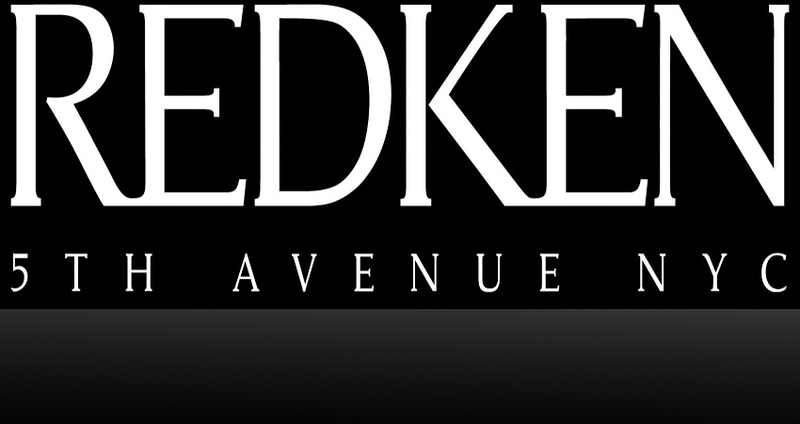 One of Redken's best selling products. It strengthens, protects and repairs.